Booking are now open for our 2019 AGM! We hold a meeting each year which every member is welcome to attend, along with any guests or potential members. 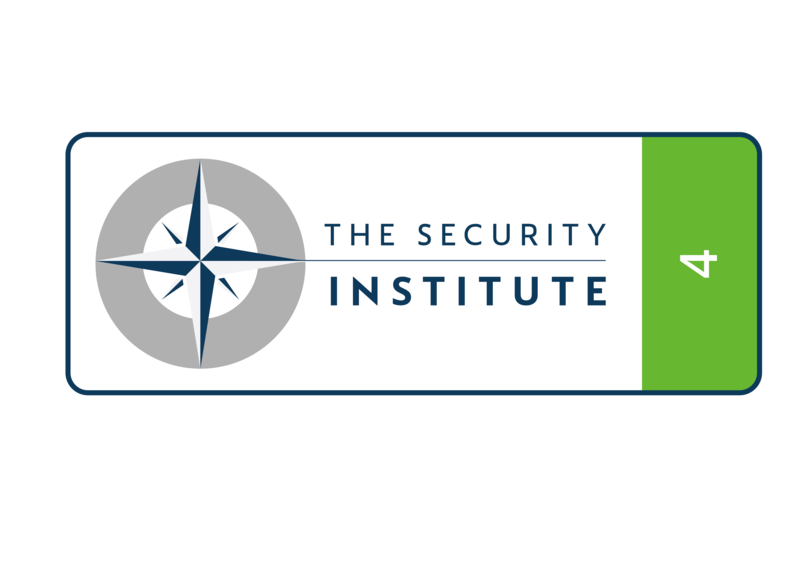 The meeting is about The Security Institute – what we’ve achieved in 2018, how your subscription fees have been spent and what our plans are for 2019. Although its a formal meeting, the presentations are interesting and informative and its your opportunity to ask questions and gain a better understanding of all things “Institute”. Presentations will be given by the Chairman, the Chief Executive and there will be voting for the new Board of Directors. Details of how to nominate and support potential new Directors, or how to vote if you can’t attend in person, will be circulated separately. After the meeting formalities we will be announcing our latest Corporate Partners and celebrating another successful year in the Institute with a drink or two. The SyI HQ team will be there to support the Board of Directors, and we look forward to welcoming you to this FREE CPD event. This event is sponsored by Manpower Direct (UK) and attending will score 4 Formal CPD points.